Three years ago, Alec McClane and Raegan Devereaux lived every parent’s worst nightmare: their one-year-old daughter, Emma, was abducted from a park when Alec turned his back for just a moment. Emma was never found, and presumed dead. The crushing trauma, plus Alec’s unbearable guilt, ended the couple’s marriage. Now a four-year-old girl matching Emma’s profile is found wandering a local park. Alec and Raegan are heartbroken to discover she’s not their daughter but are newly motivated to find closure…and each secretly feels desperate to be in the other’s presence again. Alec suspects his vengeful biological father is behind Emma’s disappearance. 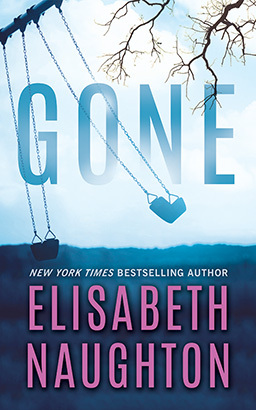 But as Raegan investigates other abductions in the area, she sees a pattern—and begins to wonder if Emma’s kidnapping is actually linked to something more sinister. As Alec and Raegan race to uncover the truth, a long-burning spark rekindles into smoldering passion, and they realize they need each other now more than ever.